When Afghanistan plays its inaugural cricket test match against top-ranked India starting Thursday, it’s an event that has been 17 years in the making. 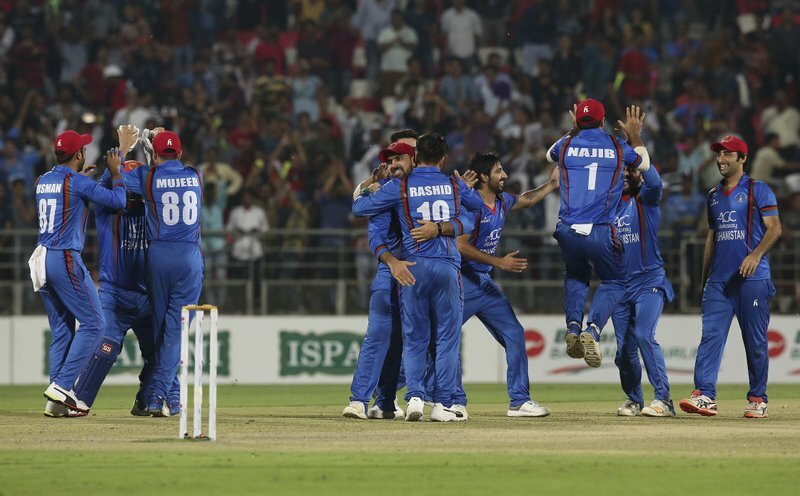 Afghanistan was made an affiliate member of the International Cricket Council (ICC) back in 2001, at a time when it was the only sport that was approved by the oppressive Taliban regime. But after 9/11, even cricket became just an afterthought as the country spiraled into war. Yet the game survived somehow among the Afghan people, who continued living in refugee camps lining the border to cricket-loving Pakistan. And it led to the rise of players like national-team captain Asghar Stanikzai, all-rounder Mohammad Nabi, hard-hitting wicketkeeper-batsman Mohammad Shahzad and pacer Shapoor Zadran. All of them learned to play in the dusty outskirts of Peshawar, the home in exile of Afghan cricket, and are now preparing to step into the limelight of a five-day test match for the first time. Such matches can only be played between countries who have been given test status by the ICC, with Afghanistan set to become only the 12th official test nation. 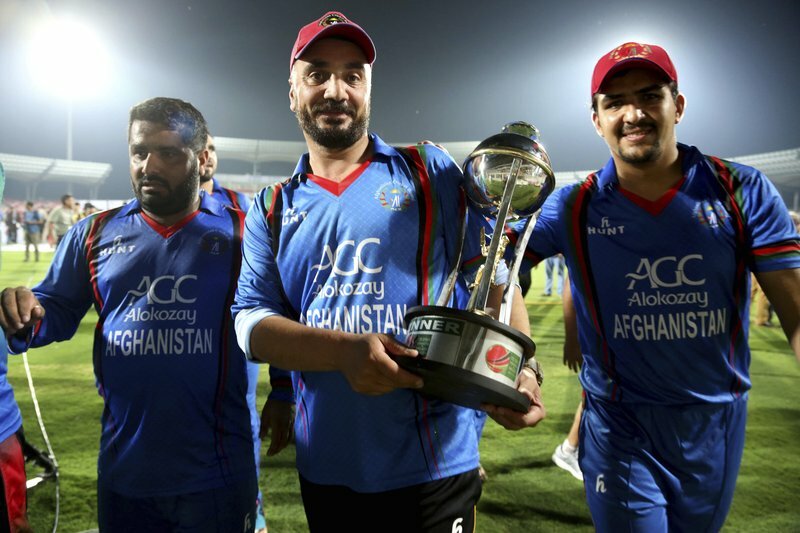 In the past year or so, Afghanistan’s reputation has grown as they played at Lord’s in London against an MCC XI led by Brendon McCullum, drew an ODI series in West Indies, beat Ireland and Zimbabwe away, and then came back from the brink to win the ICC 2019 ODI World Cup Qualifier in Zimbabwe. 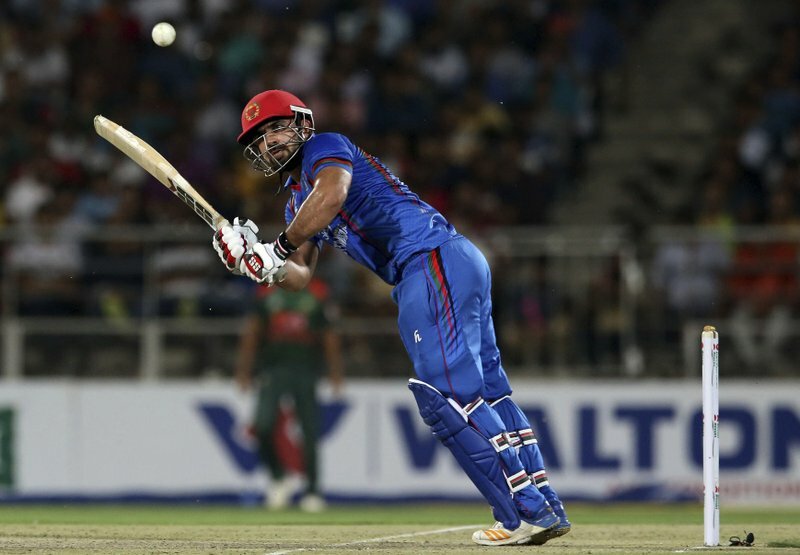 Consequentially, an increasing number of Afghan cricketers have gained prominence. Among their biggest stars is Rashid Khan, the 19-year-old leg-spin bowler who is one of the world’s most sought-after players in the shorter Twenty20 form of the game. Born in Nangahar in eastern Afghanistan in 1998, Khan’s family moved to Pakistan to escape the war and then returned to Jalalabad a few years later. Back in his home country, Khan continued to sharpen his bowling and advanced to represent Afghanistan on the international stage in a one-day international in October 2015, a month after his 17th birthday. Nicknamed the “Afghan Afridi” for his wicket-taking celebration mirroring those of Pakistan’s mercurial all-rounder Shahid Afridi, Khan has taken world cricket by storm with successes in major T20 competitions like the Indian Premier League, the Caribbean Premier League and the Big Bash in Australia. Khan was named the 2017 ICC Associate Cricketer of the Year, and now can’t wait to move to test cricket. In fact it arrives this week.